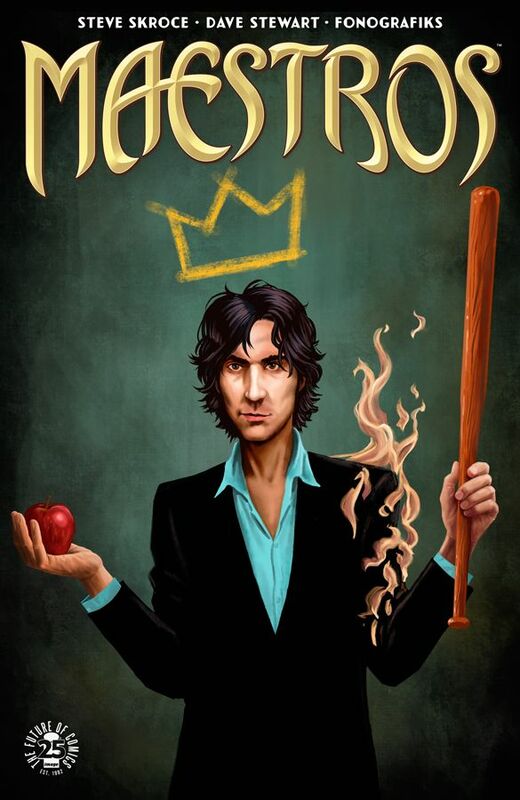 Image Comics is pleased to reveal a special limited variant cover of MAESTROS #1 by Y: The Last Man co-creator and series artist Pia Guerra. 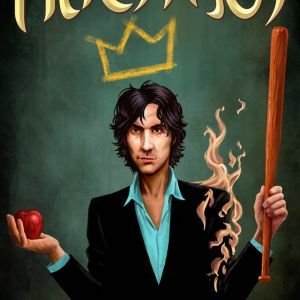 In MAESTROS, Willy Little is granted an unlimited and ultimate power by sheer force of luck when his god-like wizard-king father is murdered—along with the rest of the royal family. With enemies everywhere, will this Orlando-born millennial be able to keep his new magic kingdom? And will he still be a nice guy when nobody ever says no to him anymore? 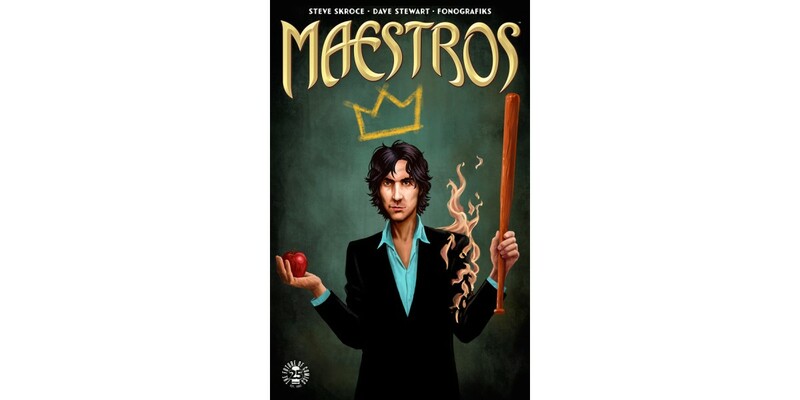 Limited quantities of MAESTROS #1 Cover B by Pia Guerra (Diamond code: AUG178206) will be available Wednesday, October 18th. The final order cutoff deadline for comics retailers is Monday, September 25th.